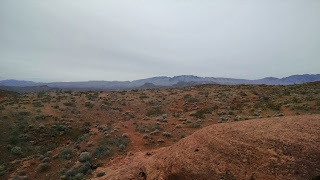 After my half marathon on Saturday I was itching to do an entry level hike. Shari isn't much of a power hiker and with my dead legs I wasn't in the mood for a marathon hike either. 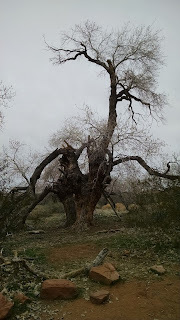 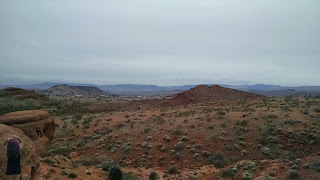 So I did a little bit of research and discovered the Chuckawalla Trail just on the outskirts of St George, Utah. The trail can be found by going here. 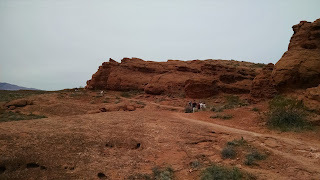 There is plenty of parking and even a pit toilet. 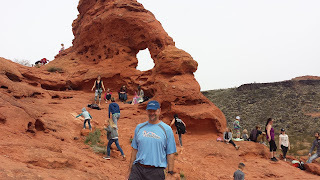 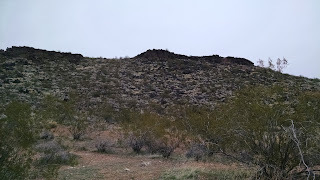 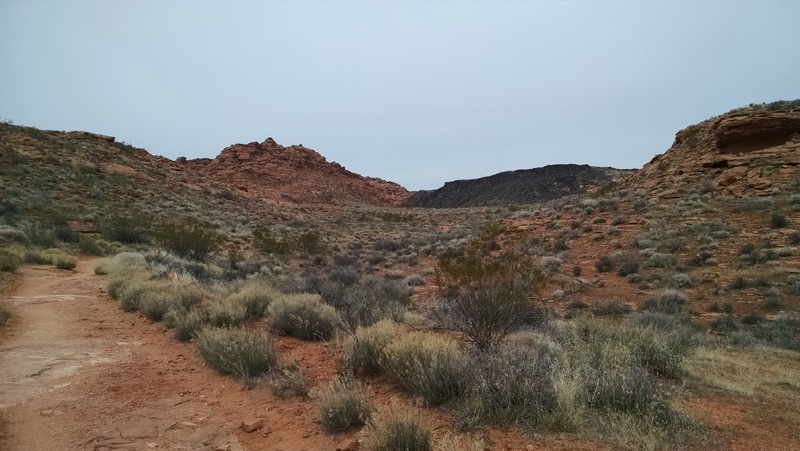 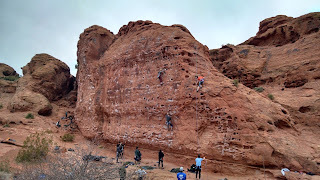 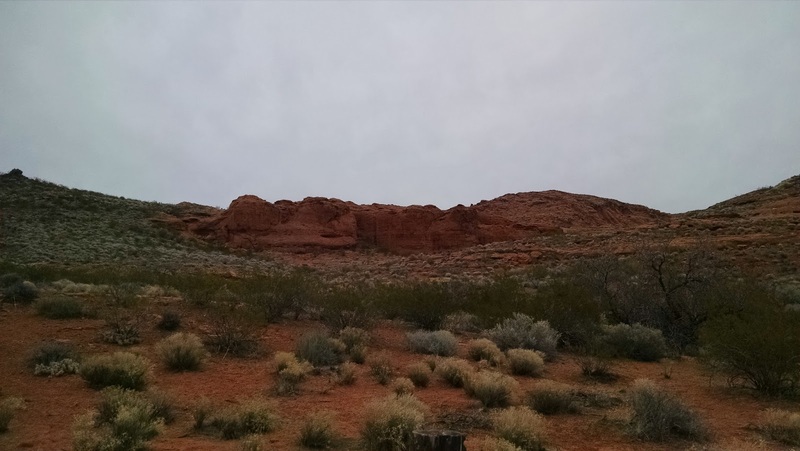 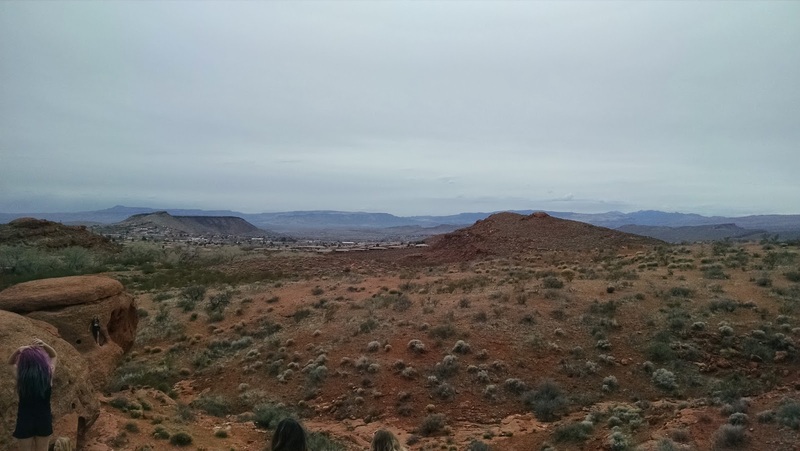 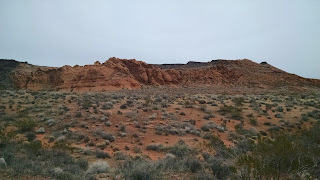 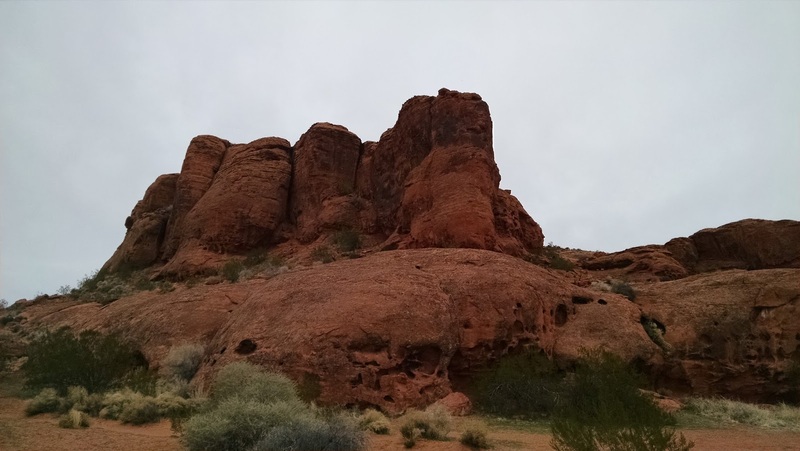 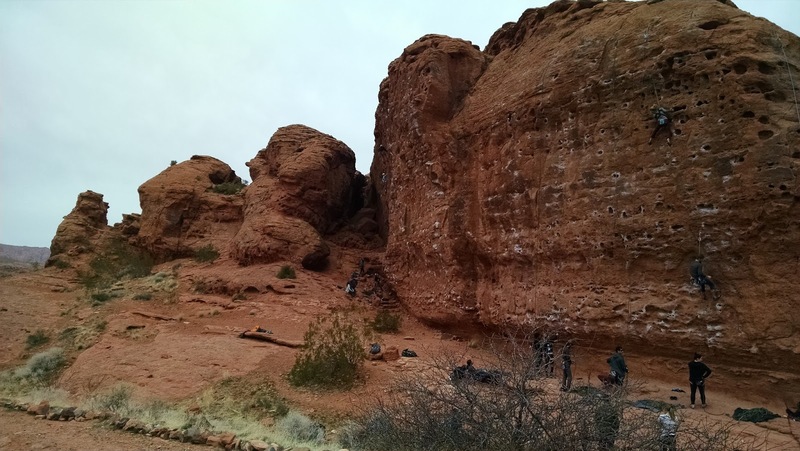 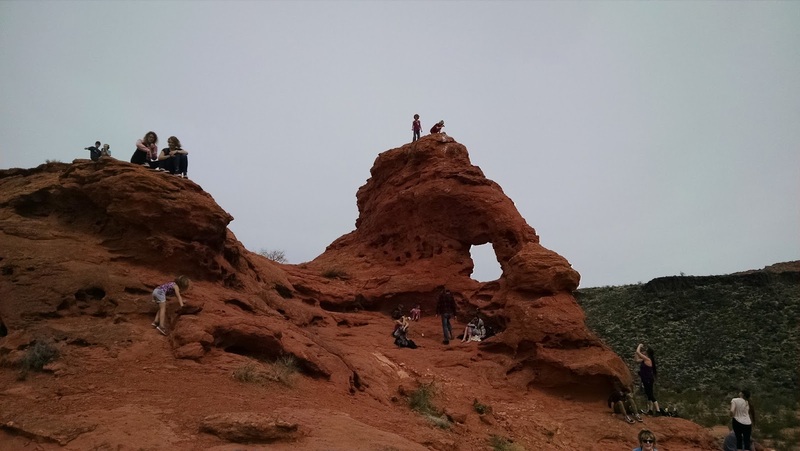 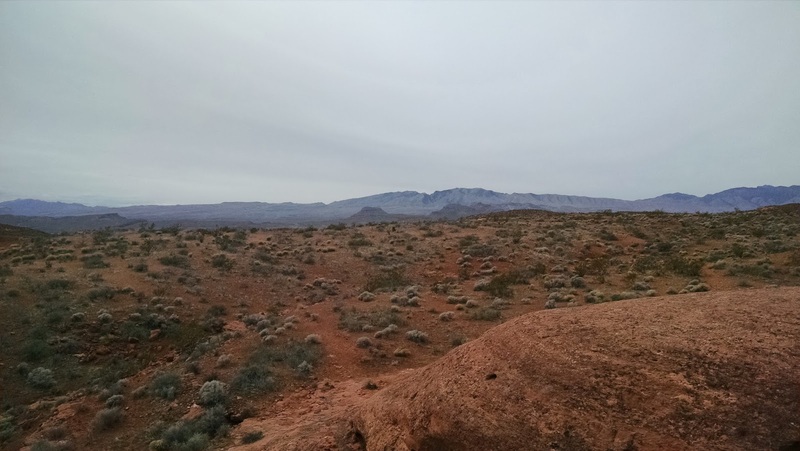 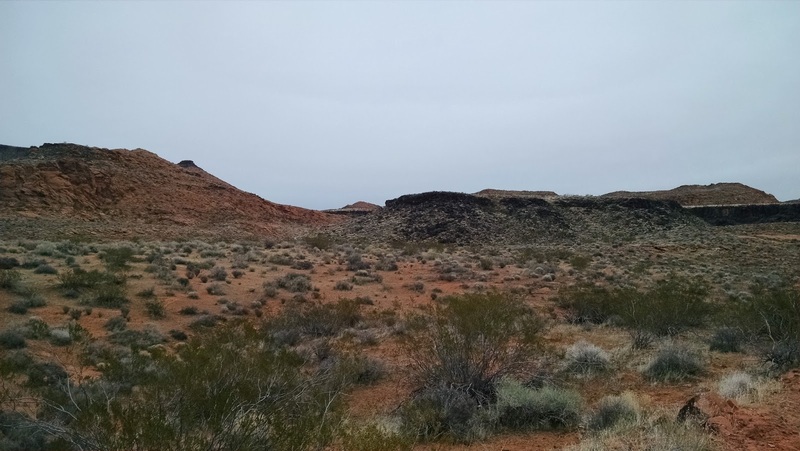 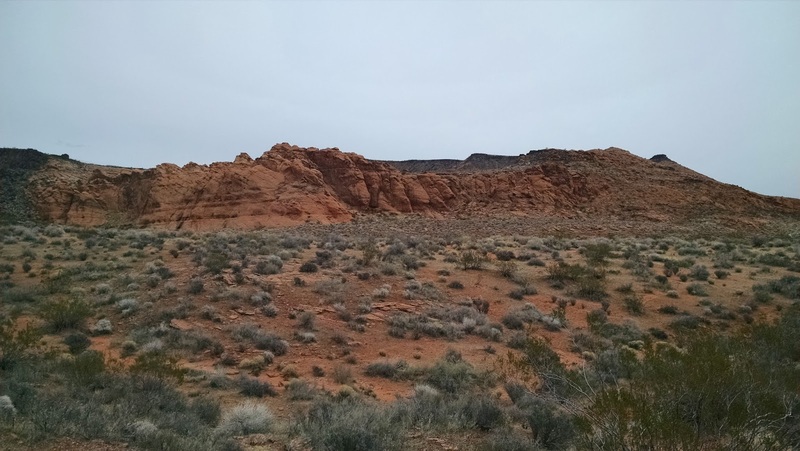 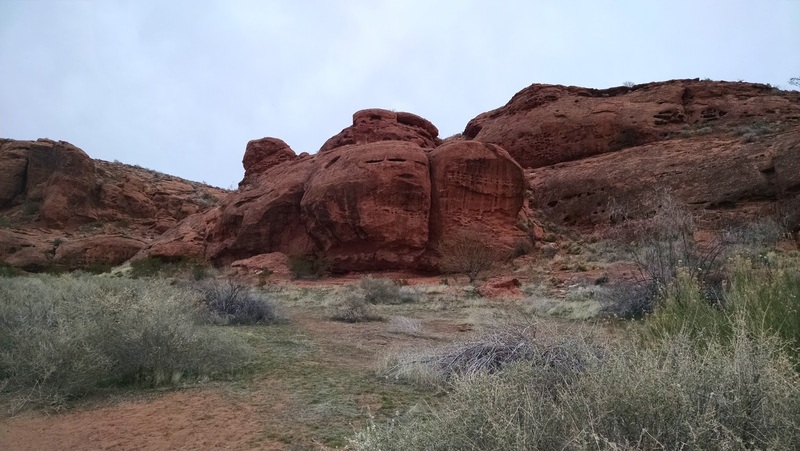 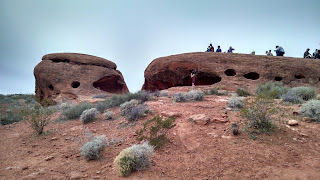 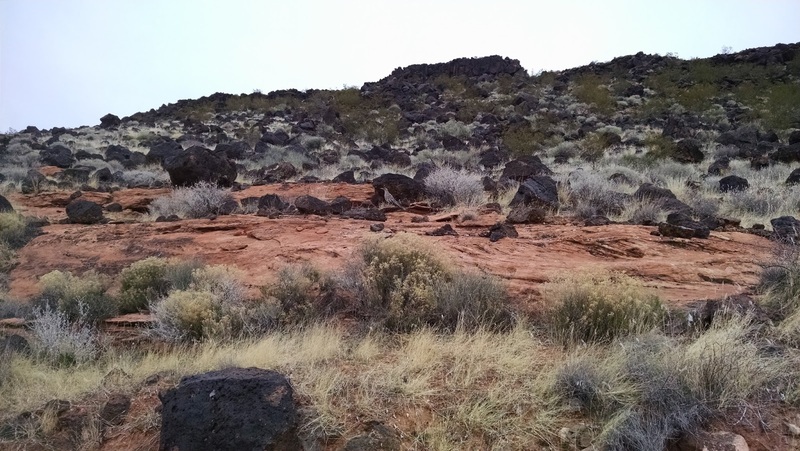 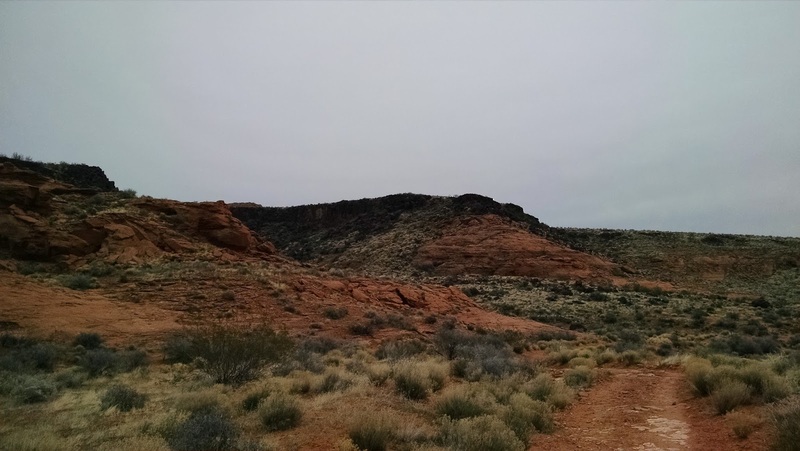 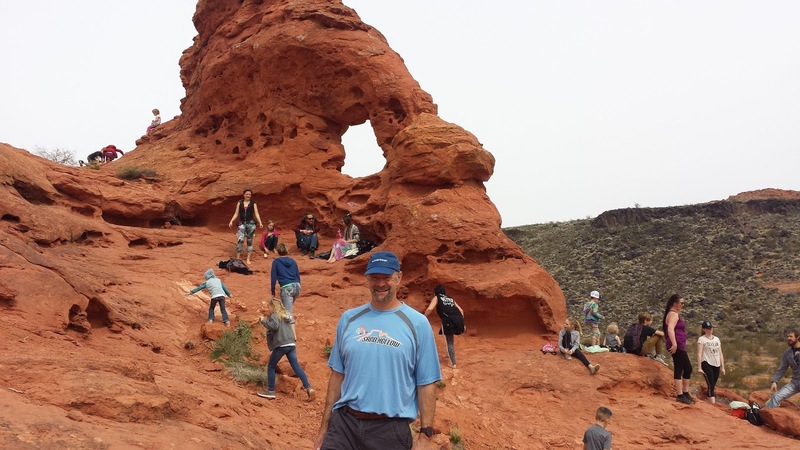 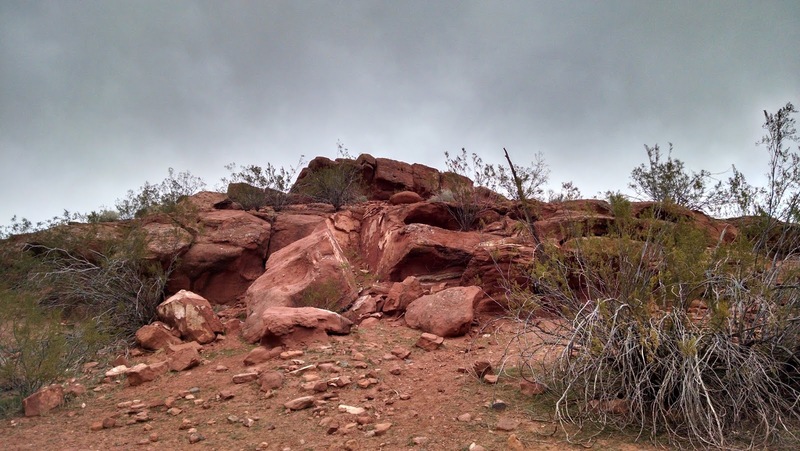 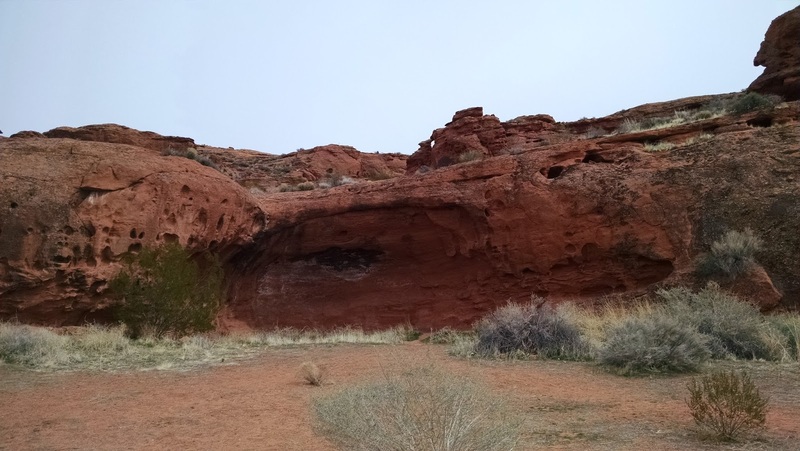 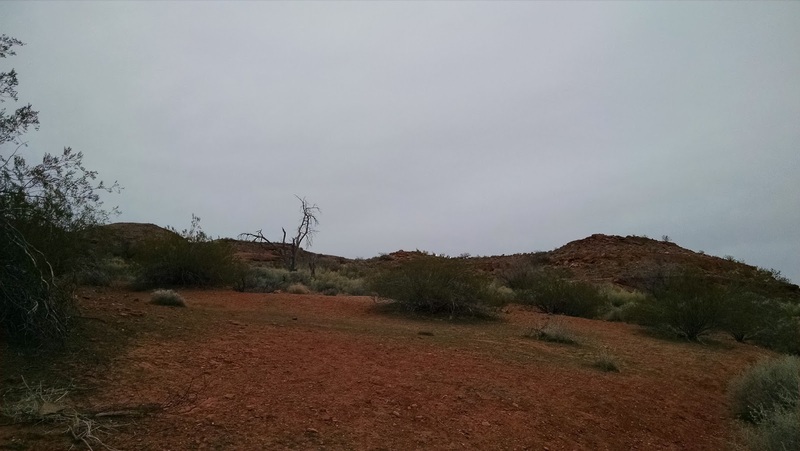 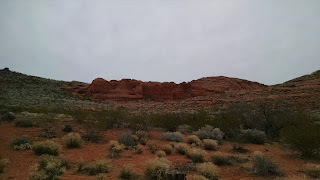 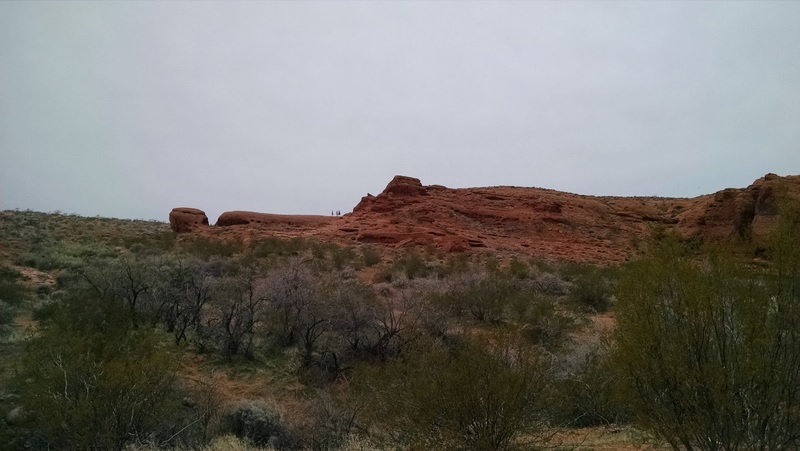 The trail is part of the Red Cliffs Desert Reserve and is free. I didn't see any drinking fountains, so be sure to pack appropriate hydration. 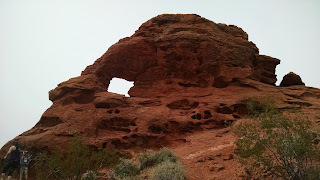 You can do a variety of hikes here, from about 1 mile out and 1 mile back (to Turtle Wall) to going further. I wound up doing the Chuckawalla Trail and then did part of the Beck Hill Trail. 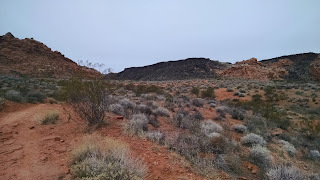 You can follow my hike on my Garmin Route. The hike is fairly mild and easy. 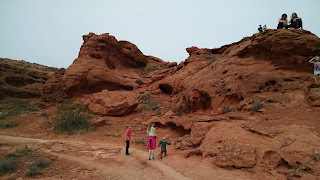 It is great for families and you probably won't be alone while hiking. 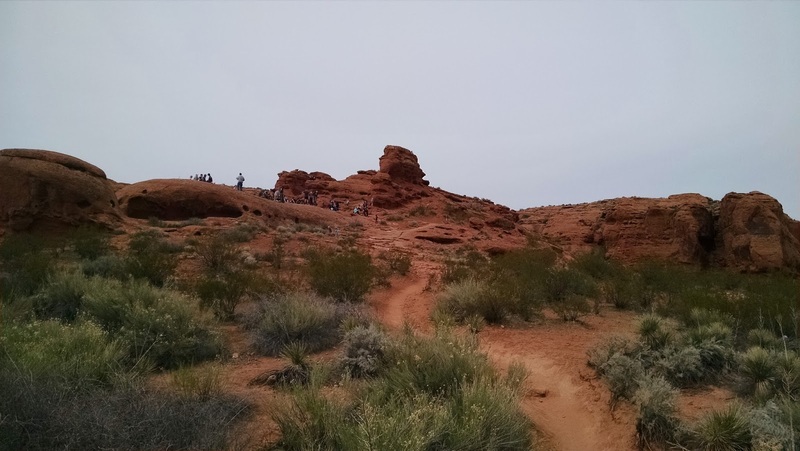 The trail is very popular for those wanting to put in some miles, to dirt bikers, and to those wanting to tackle climbing the red rocks. The trail is also very runnable -- although some stretches are sandy. 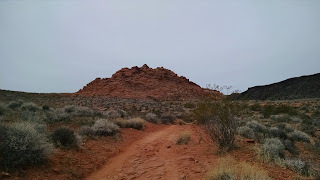 The trail was well marked and I had decent cell reception the entire time. There also was minimal elevation climb. 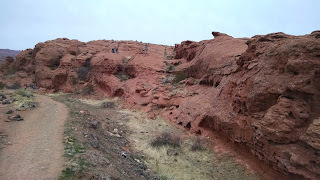 The trail is not shaded at all, so take into account the temperature. 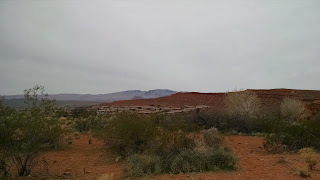 This is a great stopping off point and there is plenty of enjoyable views here. 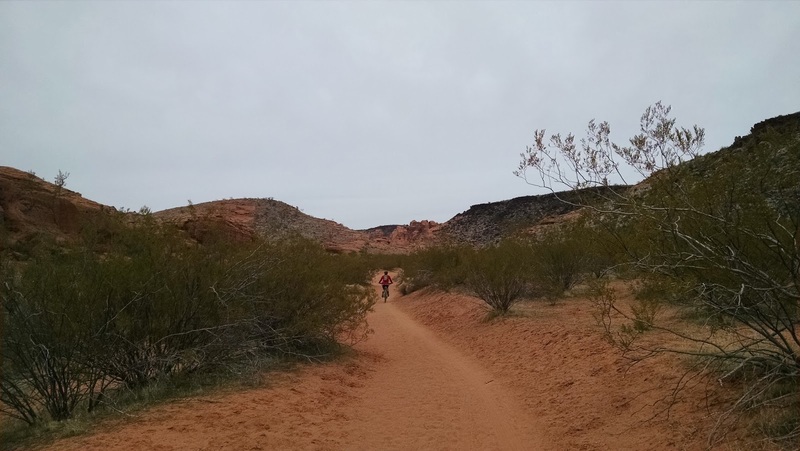 We wound up doing a bit of the Beck Hill Trail. This trail heads north and winds its way into a valley surrounded by large red hills (or mini mountains if you will). If you love looking at natural rock formations, this section will be right up your alley. Overall, I really enjoy the trail. 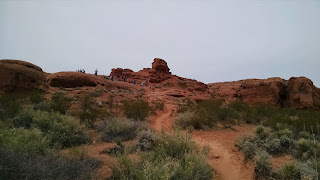 It wasn't terribly hard and we did occasionally run into people in the outer limits. 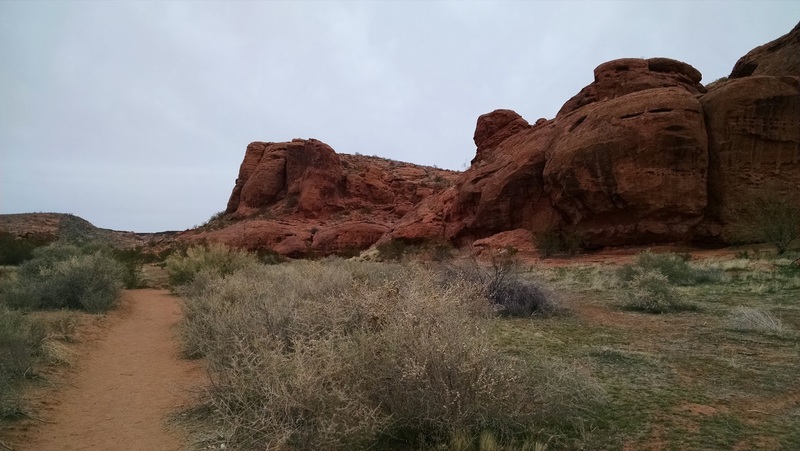 This trail doesn't take much effort and is great for the novice hiker.